You may not have the expertise, or don’t have the time to convert your design into a website, or don’t know how to setup a Wordpress Theme to match the design. Our team can help, we use a variety of tools and skills to get website up and matching your design using html/css along with Bootstrap or Foundation. You may not have the expertise, or don’t have the time to convert your design into a website, or don’t know how to setup a WordPress Theme to match your design. Our team can help, we use a variety of tools and skills to get website up and matching your design using html/css along with Bootstrap or Foundation. NearSource offers creative to HTML/CSS services for your website. You may have a design ready to convert to a website, or you have a designer who is very creative, but doesn’t know HTML. Or you have a website that’s too complicated to update and have the design ready for a specific page and need help. Whether you need this for a plain HTML Website, a CMS driven website or custom developed website we can assist you. We can just do the HTML/CSS coding or we can also add the new page or section to your site. We can also create a new website from your provided design. 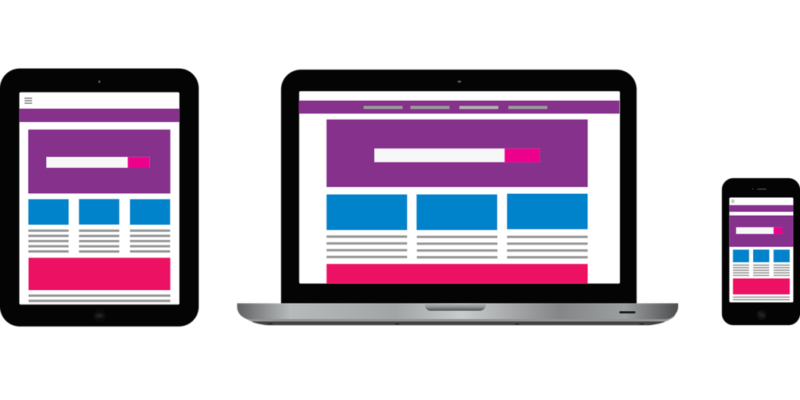 We can even assist you with making sure the site is responsive so that it works on mobile devices.